Is Soulja Boy Gay ? 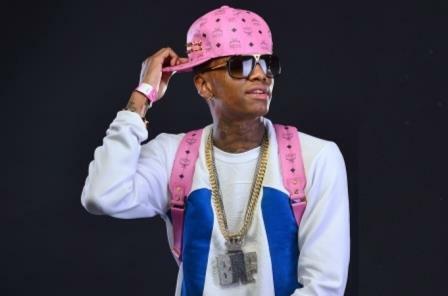 DeAndre Cortez Way, best known by his stage name Soulja Boy has created some chartbusters with his outstanding music. He has been a part of several world tours as well as movies and TV shows. He is currently dating Nia Riley his girlfriend and they have a daughter together. 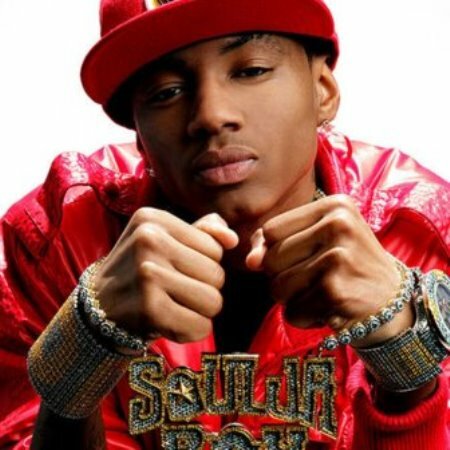 DeAndre Cortez Way is also known Soulja Boy was born in the year 1990 on 28th of July in Chicago, Illinois of the United States. He is the son of Lisa Way and Tracy Way. This makes his nationality American and ethnicity black. Later, Soulja moved to Atlanta along with his family when he was just six years old. His very fascination for music propelled Way to embark on his quest for a musical career. His father had provided him with a recording studio in Batesville, Mississippi when he was 14 years old, granting him wings to explore his musical ambitions. Soulja Boy’s early breakthrough in the music industry came through the web. He had posted a song on the site SoundClick in November 2005 that was met with a positive response. This got him to create accounts on YouTube and Myspace for his musical endeavors. His debut album was released on March 2007, the song, ‘Crank That’ had peaked at number one spot on the US Billboard Hot 100 as well as Hot RingMasters charts and it was even used on the television series ‘Entourage’. Later in October of 2007, Soulja Boy’s major label debut album with Interscope Records. Recommended: Know More About Ayla Woodruff! Thought to be a one-hit wonder boy, he then silenced his critics with his third single ‘Turn My Swag On’. In the year 2011, Soulja Boy had announced that he was working on an album called ‘Promise’. However, due to delays in releasing the album which led him to release the mixtape ‘Foreign’ instead in February of 2013. After the expiry of his record deal with Interscope Records, he then signed a contract with Cash Money Records. Re-titling his album to ‘USA DRE’, he then released the first single from the album, ‘Handsome’. Later, he got penned and featured on Nicki Minaj's promotional single titled ‘Yasss Bish’, which had received a lot of positive reviews from music critics. Soulja Boy has been a part of several world tours year 2013, however, he had two more tours in the year 2014. Soulja Boy has been part of movies and TV shows as well. He has played a small role of Soulja in a movie called Malice N Wonderland in the year 2010. Later he has featured in movies such as YouTube Live, School Gyrls, and Officer Down. Currently, Soulja Boy seems to be trying his hand at an online electronics shop, called SouljaWatch, where he sells Chinese bootleg electronic products. Soulja Boy's current net worth is $30 million. His current net worth proves his success in the Rap industry. Soulja Boy had earned over $7 million in the year 2012, which was enough for Forbes to name him one of the Hip-Hop Cash Kings for the year. Soulja Boy has been involved in several controversies and legal actions. He is currently dating Nia Riley and their relationship was one of the hottest gossips of the town. The couple has shared a great relationship together and they even have a daughter as well who they named Kamryn. However, last year his girlfriend and his child were in a severe accident and he had requested all his fan to pray for them and his fans did not let him down. He seems to be an active user of Twitter, Instagram, and Facebook with millions of followers. He has 4.73 million Twitter followers, 9.4 million likes in his official Facebook page and he has 4.4 million followers on his Instagram account. Soulja Boy is currently 28 years old, furthermore, he stands at a height of 5 feet and 7 inches, and he weighs 67 kilograms. 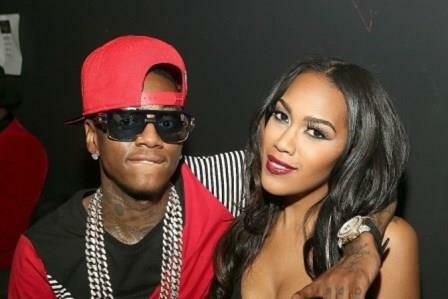 Born in 2013 when Soulja Boy had first started dating Nia Riley.